On Wednesday 31st January Adrian Wild, Managing Director of Integro Construction Software, will be speaking at The Building Centre in London. 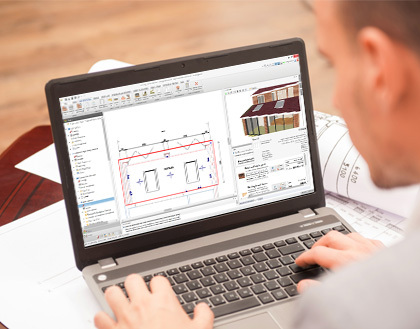 He will be addressing the BIM4Housing Conference delegates on the subject of building software development, and discussing the relatively slow engagement with BIM by SME domestic construction companies. Additionally, the adoption of Digital Construction is crucial to the future of the small business end of the sector. Although developers of 10 or fewer might not need PAS1192, COBIE or IFC, they can benefit from a holistic approach; a fully connected way of designing and costing. Adrian explains BuildingWorks addresses every area of the construction process from a single source of data. 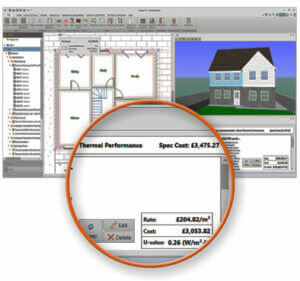 The unique software platform holds 15,000 materials, close on 5000 rates within 3500 assemblies and over 1000 specifications. The software was developed in conjunction with the Technology Strategy Board, University of West of England and Innovate UK, has been hailed a game-changer for the SME sector. For further information about BuildingWorks, call 0117 916 7880 or for a trial of the software visit here. Note: BIM4Housing is a cross-industry group open to all organisations. For instance: the design, construction, management and delivery of housing, both private and affordable. Membership includes clients, contractors, consultants, suppliers, subcontractors and other interested bodies.